I’ve spent pretty much the entire week working, or at least trying to… including all day and evening yesterday. Today will be the same. Hopefully, I’ll have this index turned in by midweek. Google Analytics tells me that smartphone/mobile visitors to my blog are getting a lot of 404 errors, mostly in the last week. 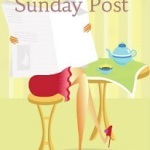 I tracked down one broken link, but I didn’t have time to look for any others. Once I get my schedule back on track, I’ll install a broken link plugin and start fixing the rest. But I’m not sure what’s up with the mobile side of things. I’ll try to figure it out! 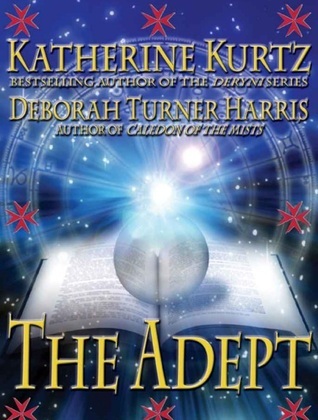 Reading: I reread The Adept, a 1990s-era urban fantasy by Katherine Kurtz and Deborah Turner Harris, and started the sequel. (The Kindle versions are probably self-published after the paperbacks went out of print, and the covers aren’t great, but the books are fun.) 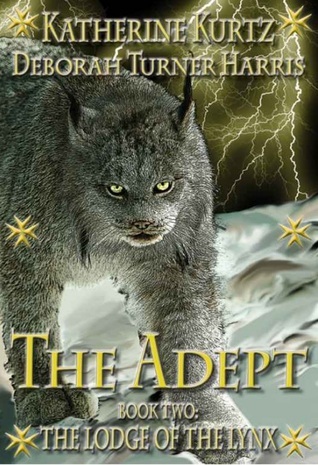 I read The Designs of Lord Randolph Cavanaugh, mostly out of nostalgia because I used to love Stephanie Laurens’ books, but they don’t have the same spark anymore. 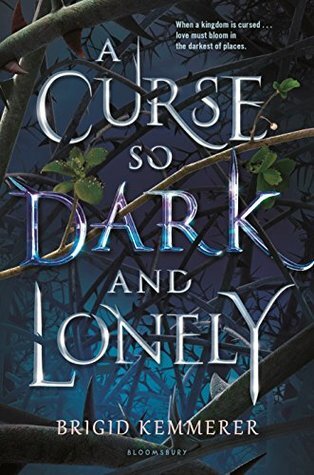 And I’m reading A Curse So Dark and Lonely (Brigid Kemmerer; ARC), a portal-fantasy Beauty and the Beast retelling. 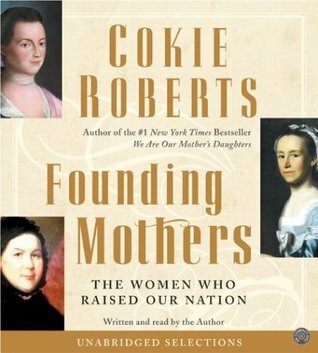 Listening to: Founding Mothers: The Women Who Raised Our Nation by Cokie Roberts. I think I only listened for about 45 minutes this week. Watching: We started watching Eureka, but because I’ve been working, we’ve only seen the pilot episode so far. It’s a lot of fun; I’m looking forward to continuing the series. 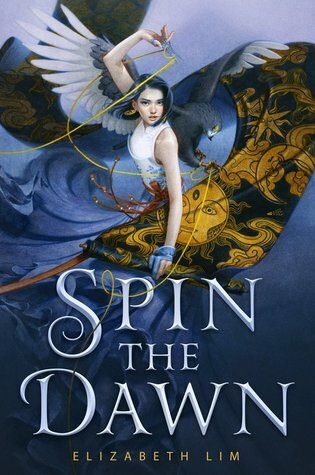 The story of Spin the Dawn sounds amazing (“Project Runway meets Mulan.”) One of my favorite authors, Tamora Pierce, gave it high praise. And just look at that gorgeous cover! I am over the moon to have received a review copy. 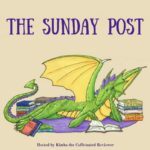 Thank you, Alfred A. Knopf Books for Young Readers! 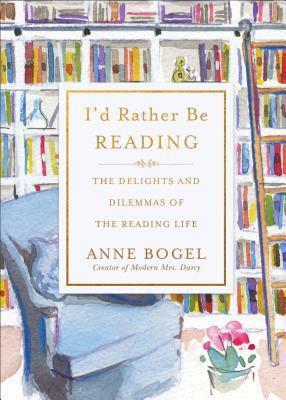 I’m looking forward to reading I’d Rather Be Reading—because, yes, I would! I haven’t experienced any broken links but I hope you work it out! Your books look great. A Curse So Dark and Lonely really looks good. I hope you are enjoying it. Have a great week! That Founding Mothers book interests me. It’s an unusual angle – although I guess it shouldn’t be! I need to read your tribute to Mary Oliver. I just discovered her last year. I love the look of Spin the Dawn, Lark. I can’t comment about your error message, because I don’t do blogging on my phone. Hope you manage to fix the problem. Have a great week. Oooh, Spin the Dawn looks really cool. And for some reason I hadn’t thought to look for I’d Rather be Reading at the library, but now I will. Good call. Oh no, I hope you’ll figure that out! I should get one as well, but I’m still reformatting and it’s not worth it if I’m going to have a bunch of the same popups that I already know will happen, haha. I’m not sure about the 404 errors though… that seems a little odd. I got Spin the Dawn as well and I’m as over the moon as you are! I’m super excited as Mulan is one of my favorite stories and I want to see how Elizabeth Lim will take this one after reading her take on Mulan in Reflection. 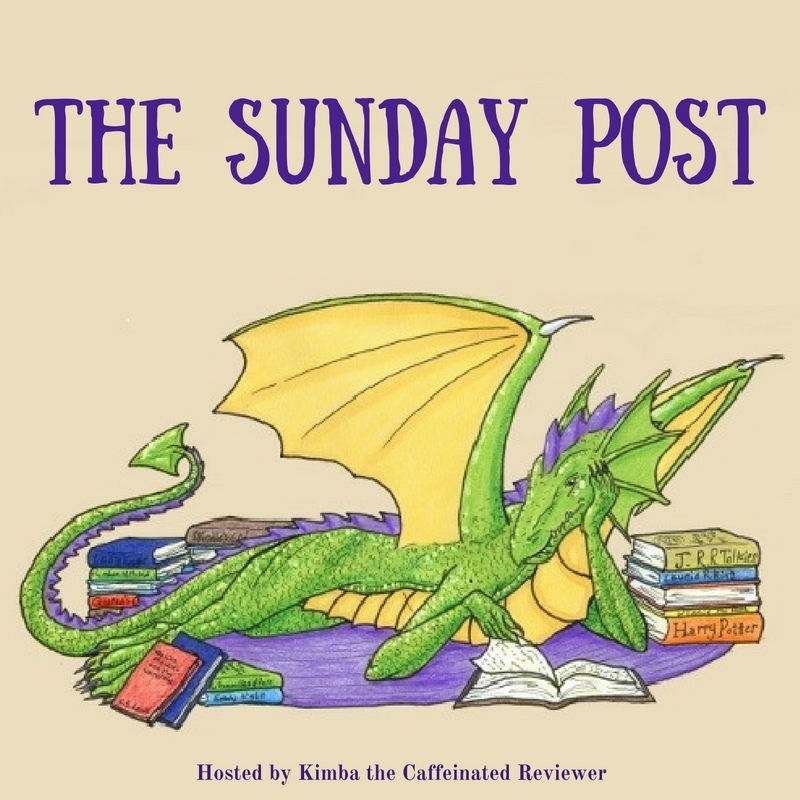 Sophia @ Bookwyrming Thoughts recently posted…Should We Fight or Surrender to the Reading Slump? You are pretty focused on work it seems but that is what happens after a holiday break. I’m glad to see you are fitting in some reading. I hope it’s a good week for you!